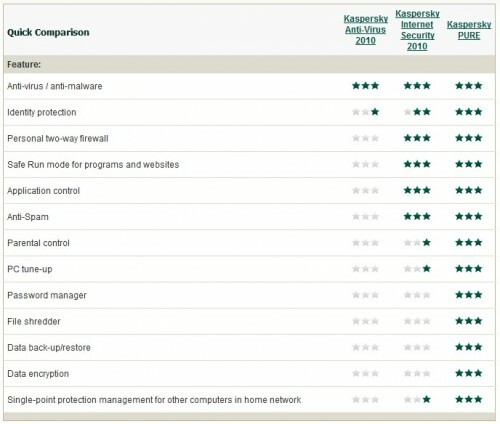 Kaspersky now has released a new product named Kaspersky Pure.You may ask: what is Kaspersky PURE?In a few words PURE is a Kaspersky Internet Security with some other tools added: password manager, encrypter module, backup tool, and other minor tools to wipe and delete traces from the programs and operating system. A recent security software trend seems to be to offer multiple editions of a program, which differ in functionality in price. If you experience at companies like Microsoft, Symantec or Kaspersky you will notice that they all offer different editions of their programs.There is usually a basic edition, an advanced edition and a complete edition. Kaspersky Internet Security was until recently the flagship product of Kaspersky with Kaspersky Antivirus being the basic software program. But now Kaspersky Pure changed it. PURE is the newest product from Kaspersky labs. 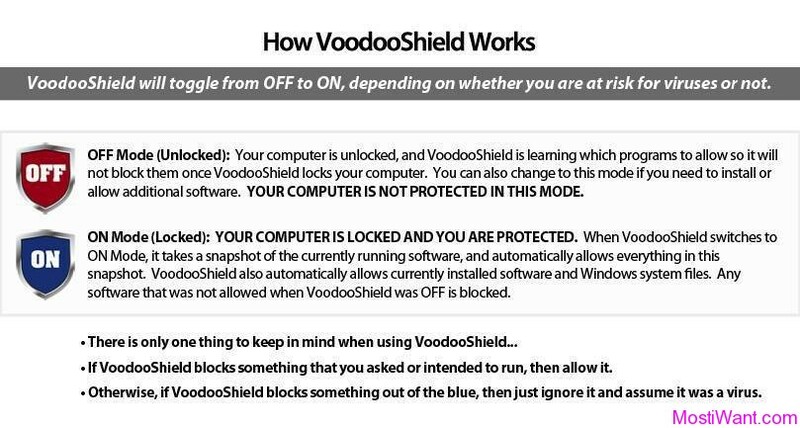 It seems Antivirus companies has gone a few steps further than it’s previous Home products. Kapersky PURE is a an effort to provide complete protection for a home network with new components along with traditional modules. Kaspersky PURE not only includes the traditional components such as anti-virus, anti-spam and malware protection but also built-in backup solution to ensure that system recovers from any damage, an encryption module and a central management of all systems in the home network. 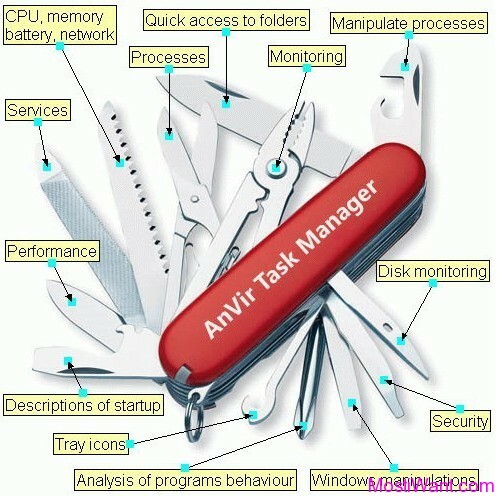 Along with these, PURE offers its own password manager and a virtual keyboard used for secure online banking and shopping on the net. 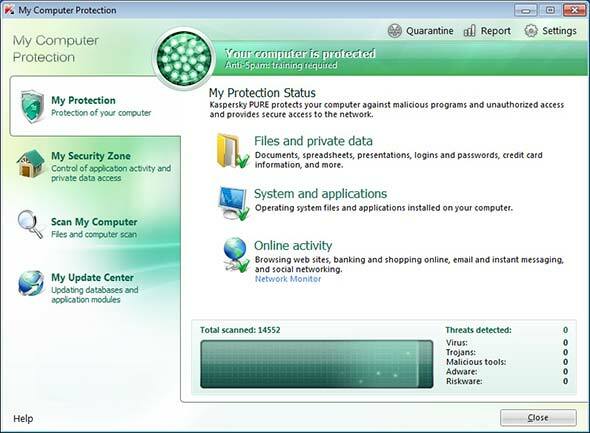 Similar with Kaspersky Internet Security and Antivirus, with which you can monitor the entire network operations, it is a combination of both with some extra features, PURE Protection Center provides a virus-and spam-free work and shows all found threats.If PURE is installed on multiple computers on your home network, you can centrally manage all systems in the network. 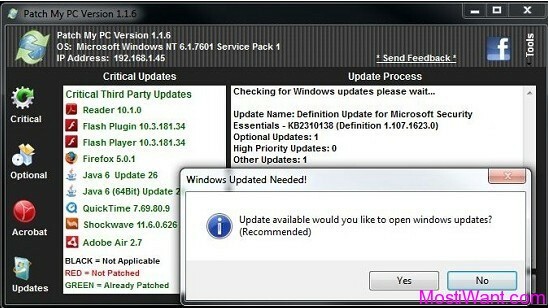 Anyone who want to try out Kaspersky Pure can download a 30-day trial version at the official Kaspersky website. Additional information about the security software are provided on the Pure profile page. Hi,I am sorry,but kaspersky pure is Not free.And i don’t have any license for it right now.You may buy one from kaspersky or ebay.With best regards.